...Day Two’s program — called “Smart Policing” — was developed by the NYPD and focuses on communication. 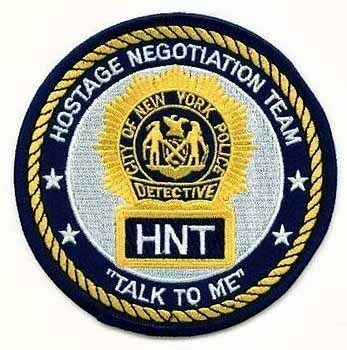 For example, the department asked Lt. Jack Cambria, the renowned head of the Hostage Negotiation Unit, to provide his insights to the entire force, and not just to HNU members. Cambria, an expert on dealing with troubled people, provides a primer on how to deal with suspects by developing rapport with them and on ways to stay calm and avoid the need to resort to aggressive tactics. Read More from dnainfo.com [HERE].